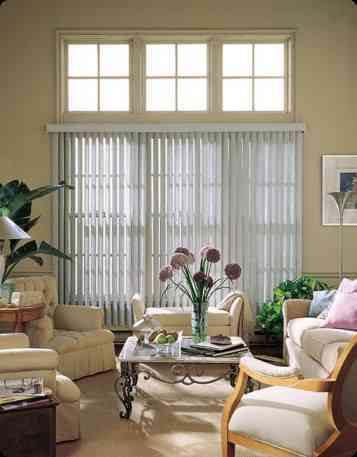 Top brands & excellent service at a Competitive price. 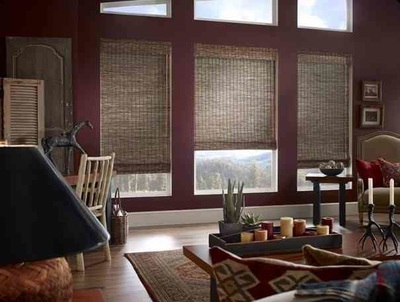 We carry a Complete range of flooring, carpet and window treatment options. 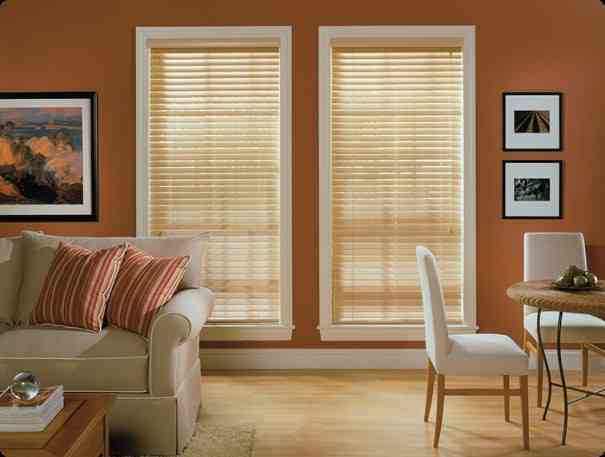 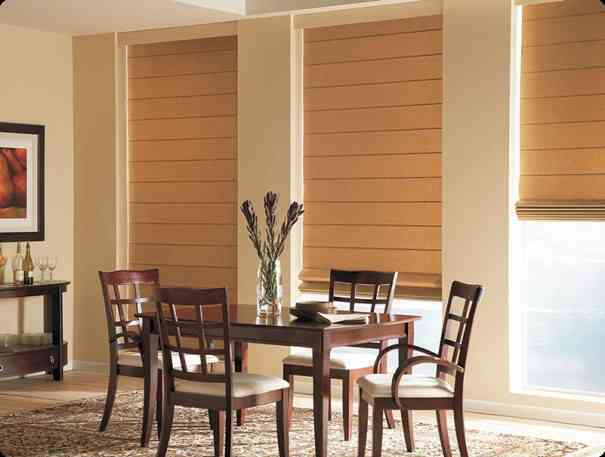 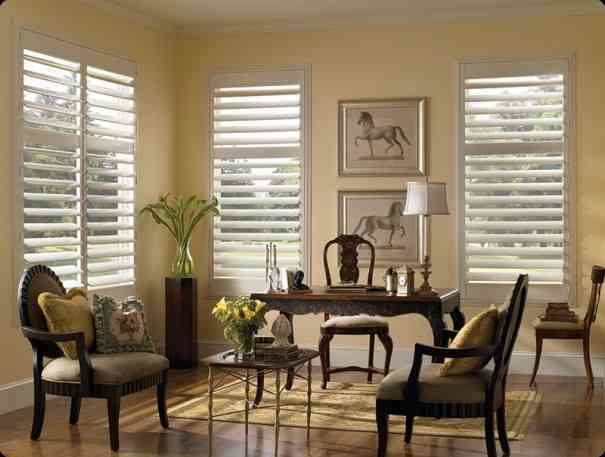 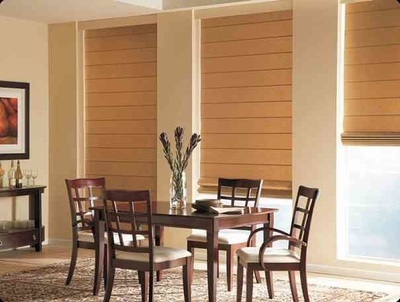 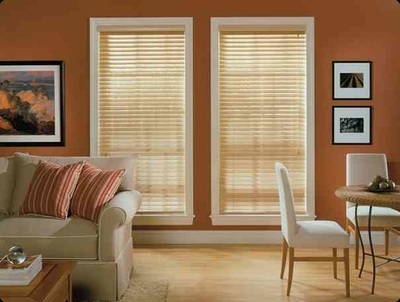 Best-selling brands include Century blinds, graber, and norman window fashions. 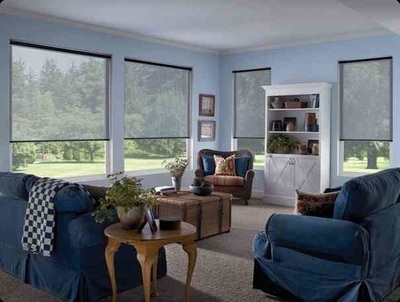 Call today for a free estimate and in-home measurement.